It’s the most wonderful time of the year! I love the holiday season and I’ve spent the last few days getting my Christmas craft on. 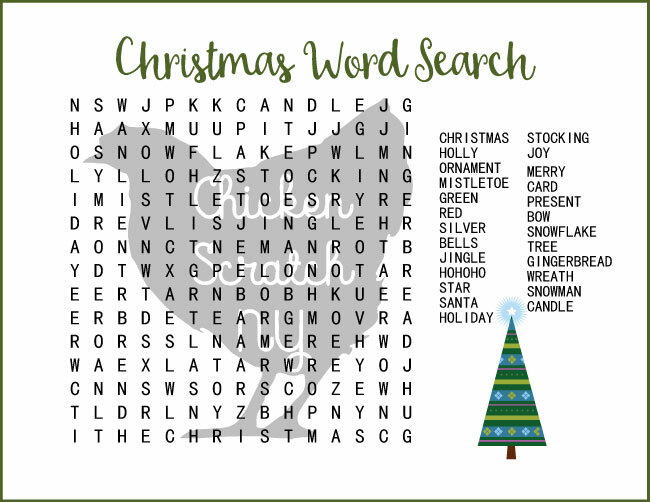 Everyone deserves a break once in a while and Christmas Word Searches are a great way to relax. 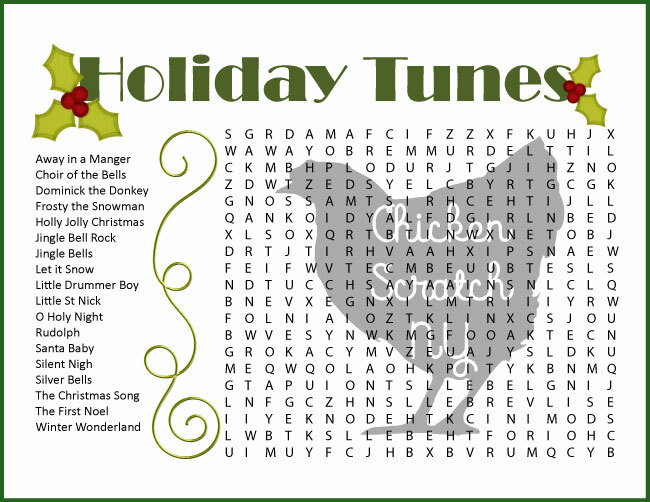 Personally I love to put on some Christmas tunes, sip on hot cocoa and do a word search by the light of my Christmas tree. That’s possible because I put enough lights on my tree to illuminate a small village. 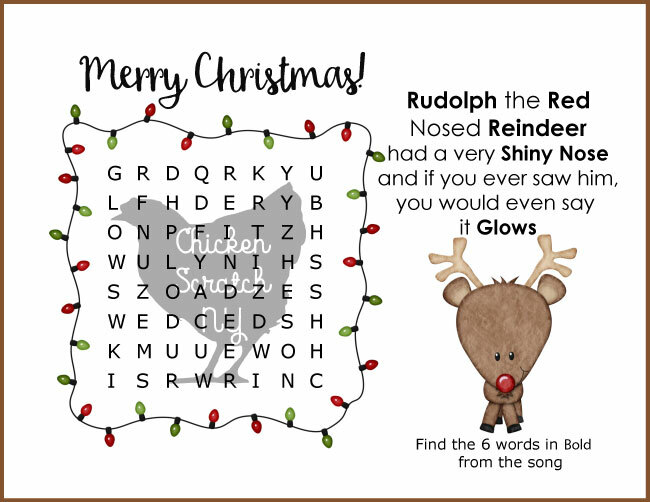 Even if you don’t you can still enjoy these free puzzles. 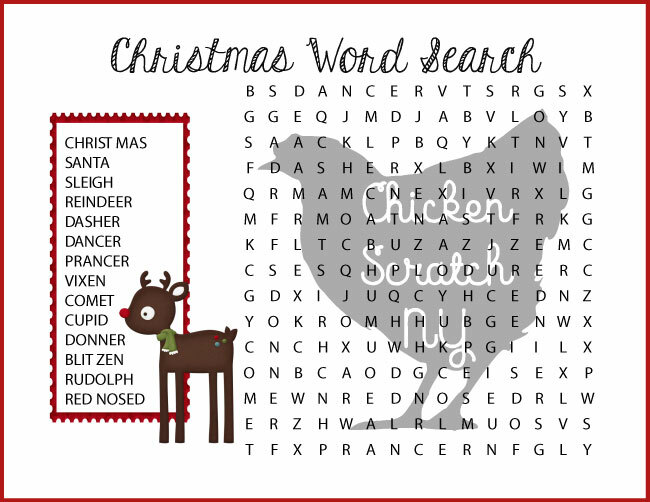 If you need a quick break from ‘redecorating’ the tree after the kids are done you might need a word search or two. The puzzles in this section are on the easy side. They have fewer words and they aren’t hidden as well. 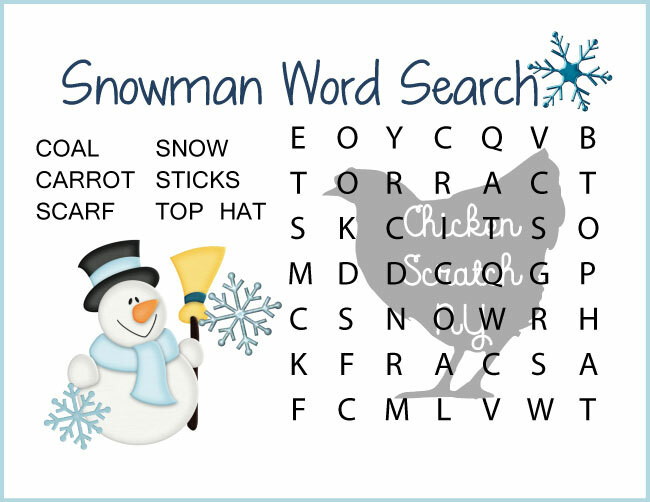 If you have kindergarten ages kids you can even ask them to find single letters! Winter weather isn’t always the greatest. I love romping in the freshly fallen snow as much as the next native NYer but sometimes we have way more icy mud than snow and.. I’ll take a hard pass there. Word searches are a great indoor way to keep older kids seasonally entertained. The following puzzles are on the difficult side of things. 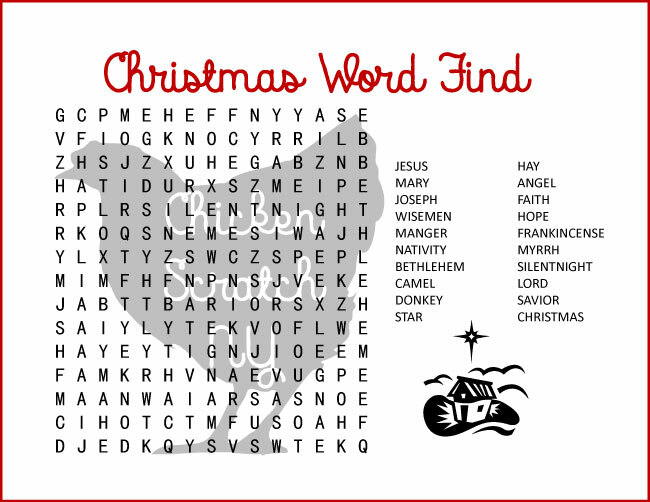 They have more words, more letters to search though and the word are backwards, forwards, upside down and diagonal. 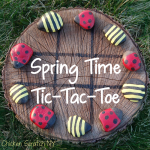 Since they’re on the trickier side, they might take a minute and a plate of No Bake Bumble Cookies to get through. I am working on adding keys to the difficult puzzles. They’re linked right after the download link where I have them available to help you keep your sanity though the holiday sugar highs. All of my puzzles are only available here as PDF downloads. I had a lot of problems with Google drive and schools not getting along and this is the solution I came up with. 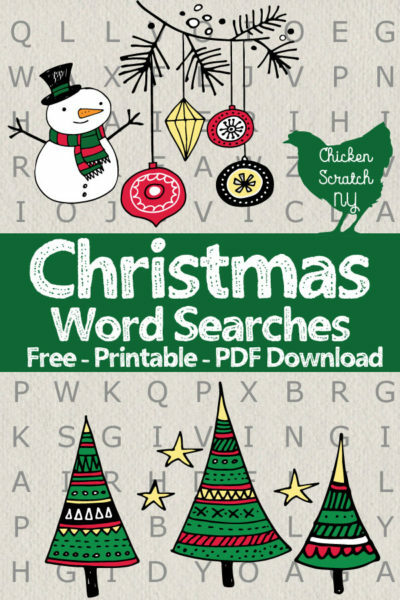 If you would like to share the word finds I’d appreciate it if you sent people my way by emailing/sharing the link to this page instead of the file. Oh fun! I love word searches. I’ll have to print this one out and do it! I love word searches. I am going to print these and do them before I go to bed! What fun! 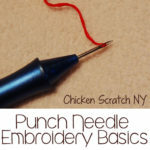 Great idea for something fun! Thanks for posting these early enough to enjoy. Thank you . My assisted living community love these.